We cherish our customer's eye health as the utmost value. We stand by our principle to promise the high quality of our products to ensure your safety and beauty enhancement. Profits are secondary at best objectives of NEM. Quality Assurance - NEM proudly proposes Queencontacts as the world’s best contact lenses store for several reasons. 1. The products of Queencontacts are all identified and authorized by prestigious agencies such as KFDA (Korea Food and Drug Administration), ISO (International Organization for Standardization), CE (Conformite Europeenne) and KGMP (Korea Good Manufacturing Practice). 2. We deal with products from renowned manufacturing brands that have proven their highest qualities for years. 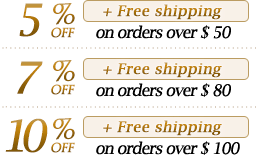 Such brands which share our principles of putting the customer’s health as the number one goal are the identical manufactures in Japan, one of the biggest markets in contact lenses industry. 3. 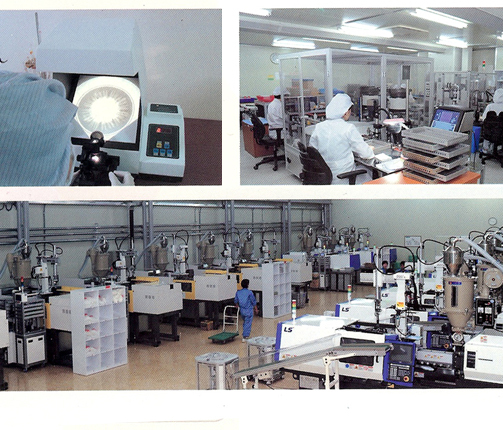 Our distributing store is located at Daegu, South Korea which is the central hub of Korean circle lenses production. We are equipped with a high-speed circulating system for that facilitates transporting and distributing the products in quick response to consumer demands. 4. For our consumers’ safety, all products sold at online stores undergo two stages of defect inspections, first at the factory’s manufacturing site, and another in the distribution center. 5. Our products have high oxygen-permeability and are equipped with double coating, which prevent pigment used in the contacts from smearing to the eyes. 6. 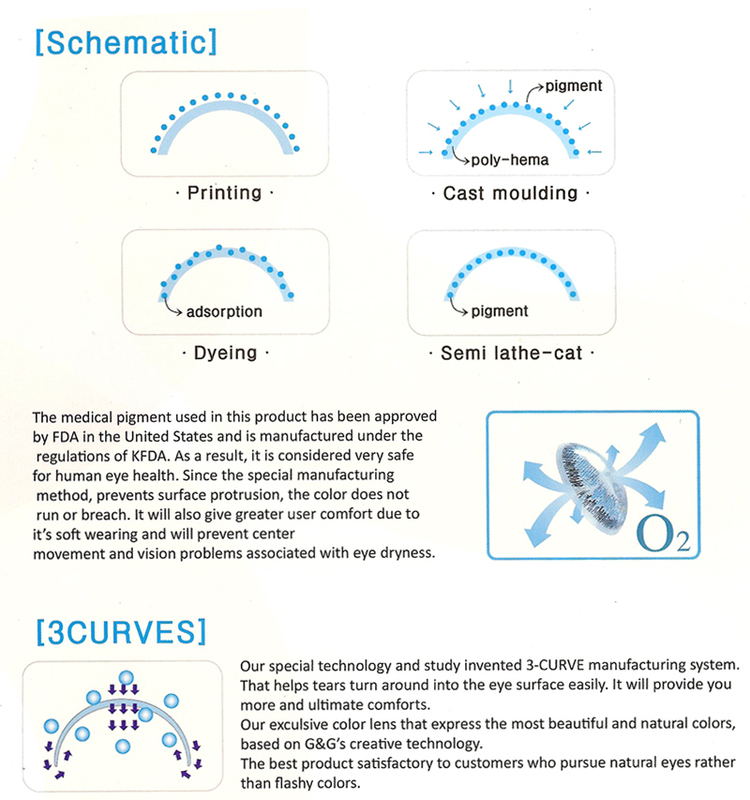 Our unique 3CURVES process is utilized in every product to make it available for tears to smear through surface of the contacts, making the lenses easily wearable and comfortable to the eyes. 7. We simplified the distributing process and use EMS and registered post to deliver the products more economically and safely.